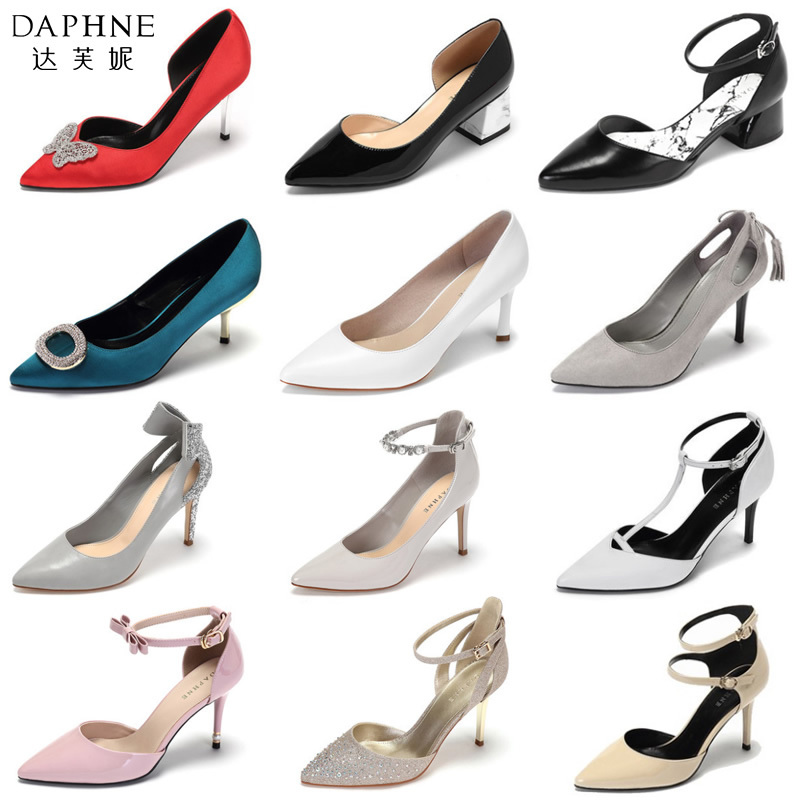 【预售】Countess Daphne. a Novel. by Rita.